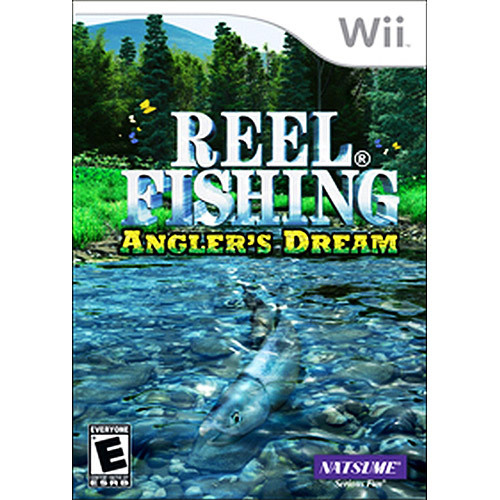 Reel Fishing: Angler’s Dream is the most realistic fishing adventure on the Nintendo Wii. 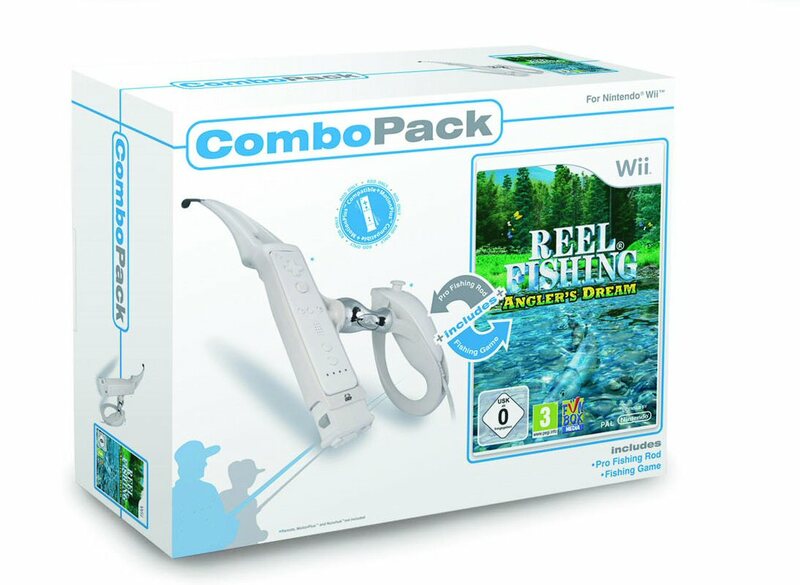 Filled with picturesque North American locations, a variety of lifelike fish and soothing environments – it is as good as the ‘real’ thing! 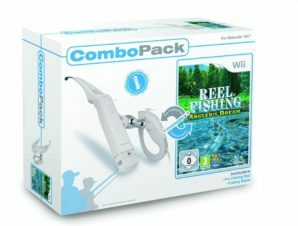 Feel the thrill of the fight as you use your Wii Remote and Nunchuk as your rod and reel. 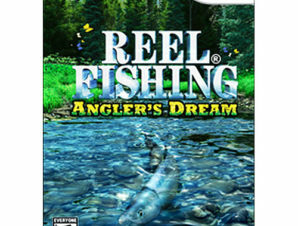 In Reel Fishing: Angler’s Dream a fishing dream awaits you! Play against others in Versus Mode! 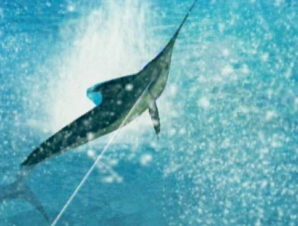 Over 100 varieties of fresh and saltwater tackle! 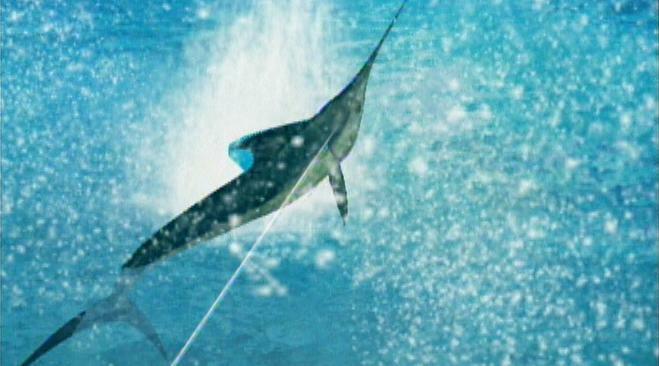 Raise your fish in your own aquariums then release them into the wild!